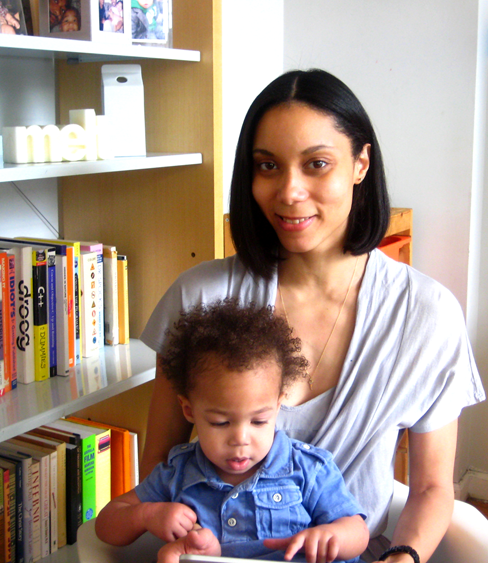 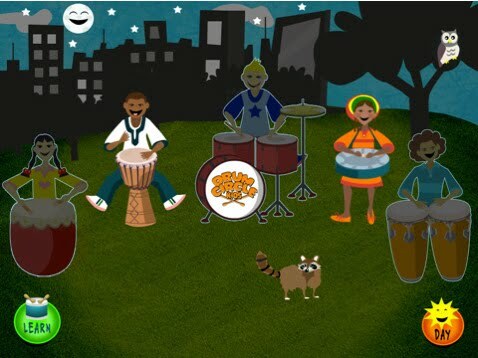 Imani Powell-Razat, a designer/illustrator by trade (see Spye Design Studio) is also a mom who has designed and created an entertaining and informative application for the iPad that is a multicultural celebration of the world's drums. 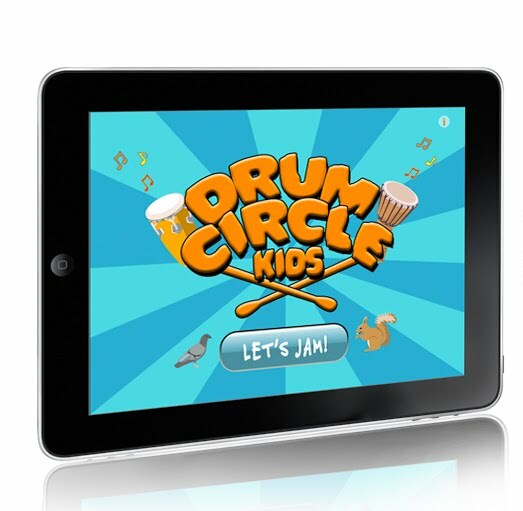 Drum Circle Kids is a colorfully animated app that allows your child to engage in and create unique jam sessions by tapping five colorfully animated drummers that represent various types of drums found throughout the world. The American Trap Set, Caribbean Steel Pan, Chinese Drum, Cuban Conga and the West African Djembe (with more drums to come) can be easily turned on and off with the tap of a finger and combined for dozens of possible musical and sound combinations. 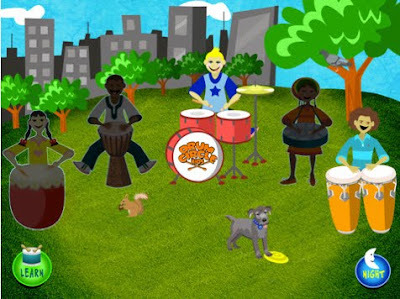 Adding to the fun, is the possibility of discovering ambient sounds hidden in the scenery. 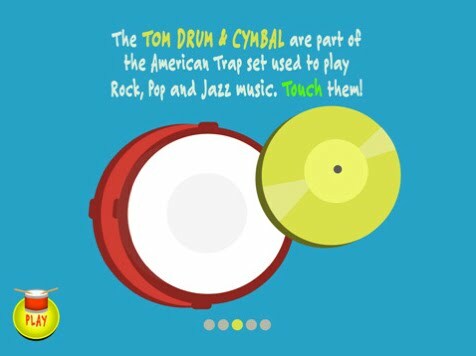 In the learn section, kids can swipe from one drum to the next and touch to play each drum while learning fun drum facts. 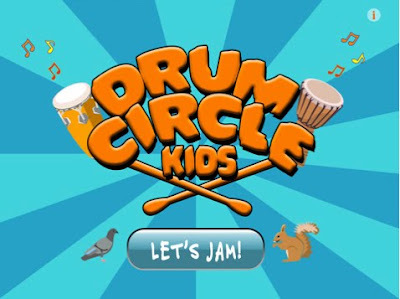 It's available for iPhone now.